The open area is the mainstem Columbia from the Wauna power lines (at river mile 40) downstream to Buoy 10, plus Youngs Bay and all adjacent Washington tributaries. The season will be limited to an allowable catch of 2,960 fish. The daily bag limit is one legal-sized white sturgeon, with an annual limit of two fish. Legal-size white sturgeon are those measuring a minimum of 44 inches and maximum of 50 inches fork length, which is measured in a straight line under the fish from the tip of the nose to the fork in the caudal (tail) fin with the fish laying on a flat surface. Retention of green sturgeon is prohibited. 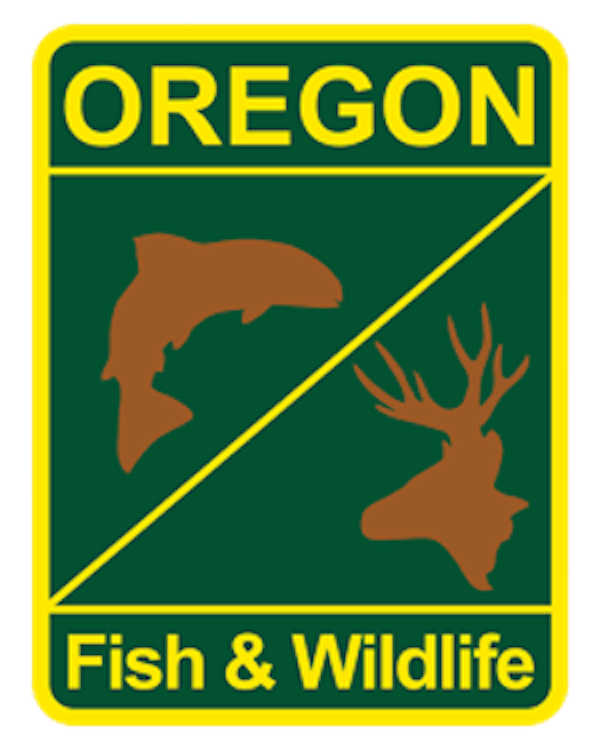 ODFW fishery managers said they were not prepared to recommend a sturgeon season between Wauna powerlines and Bonneville Dam at this time but indicated they plan to announce a fall season later this year. For more information, including regulation updates, visit ODFW’s online fishing reports at www.myodfw.com.